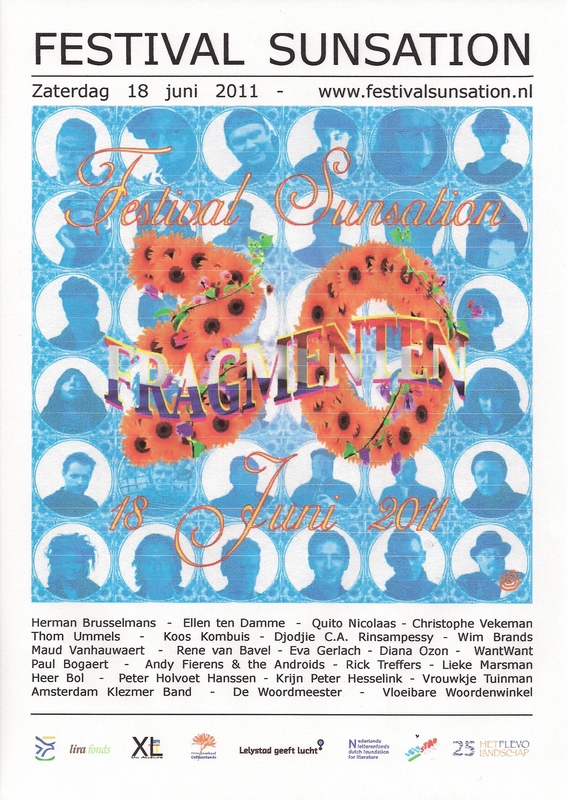 Tomorrow at sunrise the poet Quito Nicolaas will be reciting some of his poems at the Festival Sunsation 2011 at the Robert Morris Observatory in Lelystad (Holland). In the afternoon there is a booksiging session with the author. His books will be also availaible for sale. So meet & greet the author tomorrow in Lelystad.